Mark Patterson is a changemaker pioneering new approaches in career development, inclusive recruitment and contextualized labour market information to drive social and economic change. For more than a decade he has focused on providing opportunities for diverse job seekers – whether MBA students, hi tech professionals or refugees – and addressing the needs of employers for talent. 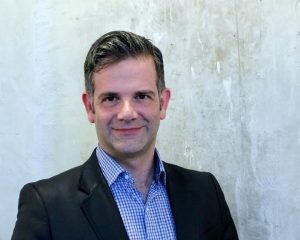 As Executive Director, Mark led the creation of Magnet a social Innovation project based at Ryerson University where he has built a national network of partners across sectors powered by a data-rich, job-matching technology platform to bridge the skills gap. Supporting 13,000 employers with more than 250 communities, labour, educational and industry organizations, Magnet is bridging the skills gap while advancing diversity and inclusion.